Emails were pouring in, (ok, I got three) begging for the recipe. And I wanted to be all about the arrogance and say “I’m sorry, it’s an old family recipe but if you come visit I will make it for you anytime, mkay?” But I just couldn’t do it. 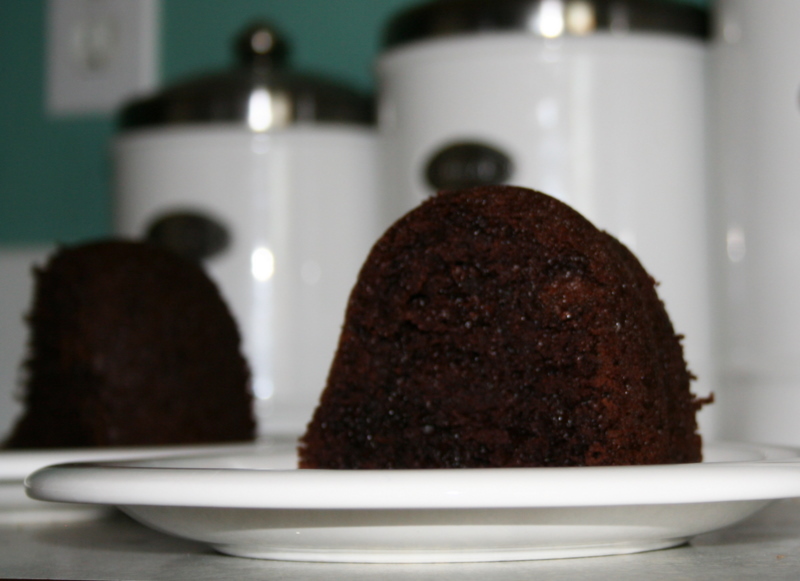 – 1 package chocolate instant pudding mix. First} Grease and Flour a bundt cake pan. Preheat oven to 350. Third} With a rubber spatula, fold in the chocolate chips. Fourth} Batter is pretty thick, and kind of marshmellow fudge like. Spoon it evenly into pan. 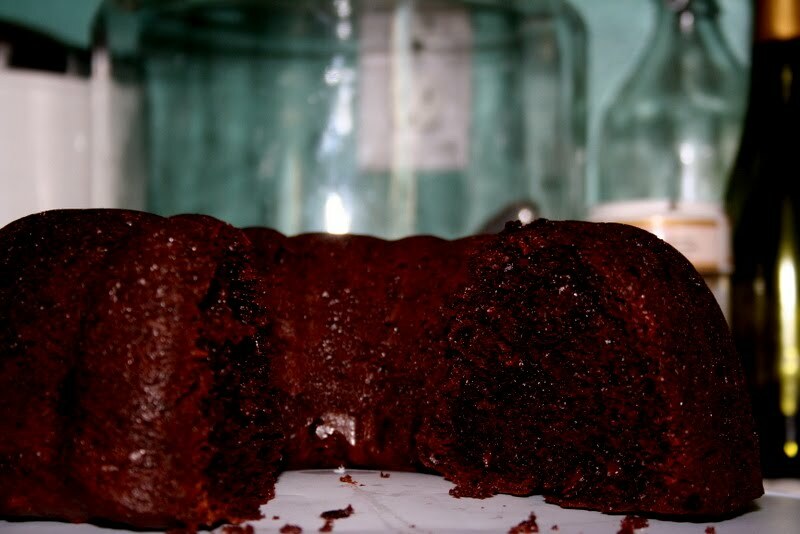 Fifth} Bake for 60 minutes, or until cake springs naturally. Sixth} Cool 15 minutes on rack and then turn over to release from pan and cool completely. oo that looks way too good! you've got me drooling! Mmmm. 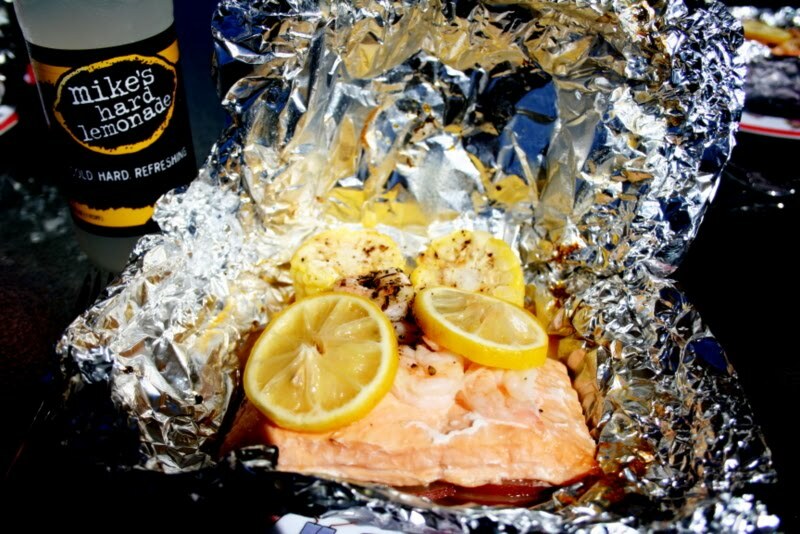 We cook up those foil packets all the time – so tasty, quick and little clean. My fav. Glad you were inspired by the New England foil packet recipe. 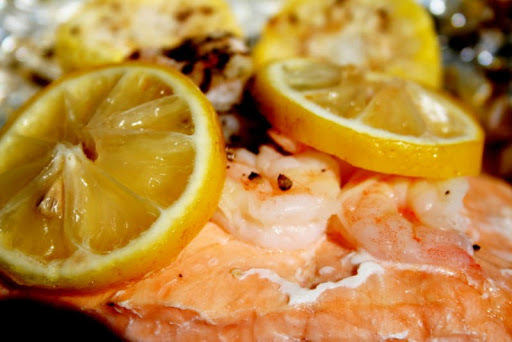 I love, love salmon but have never tried making it in a foil packet!